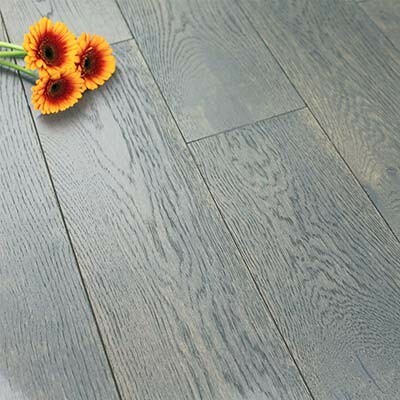 Dark coloured hardwood floors are becoming more and more popular as they are regarded as fashionable, chic and stylish. They can help to give a sophisticated appearance to any space with their darker brown and chocolate tones. 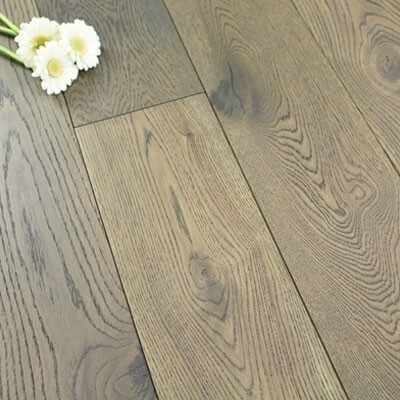 Our range of darker coloured engineered hardwood floors has something for everyone, with different plank sizes, different surface finishes and a choice of either click fitting or tongue and groove profiles. 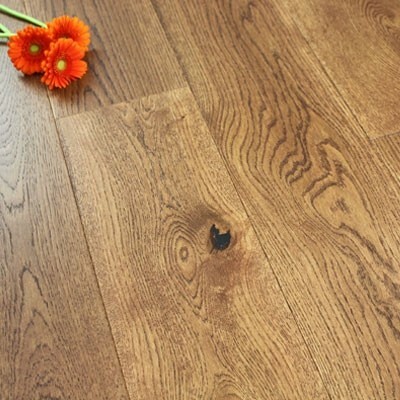 From darker shades of Oak flooring, right through to the coffee brown tones Blacknut and Walnut flooring, we are sure you will find something you love. 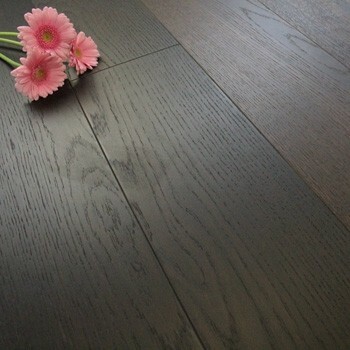 Why should I choose dark coloured hardwood flooring? 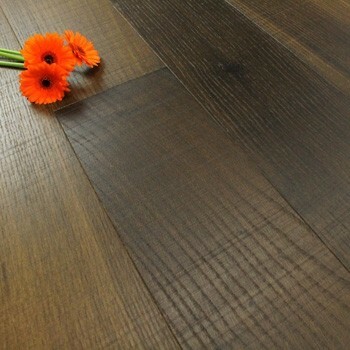 Dark hardwood flooring is more fashionable than ever. 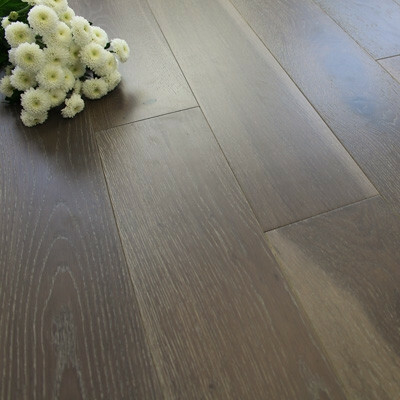 If you have a large space with lots of natural light, then a darker coloured hardwood would help to balance out the light and space. You will also want to think about your décor and furnishings; your choice of floor should complement your interior designs and ideally add some character and charm to your room. 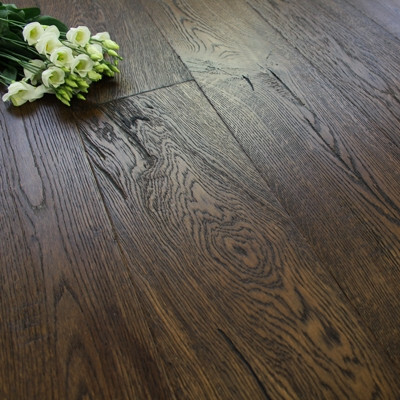 Within our wide range of darker coloured hardwood flooring we are sure to have something you will fall in love with. 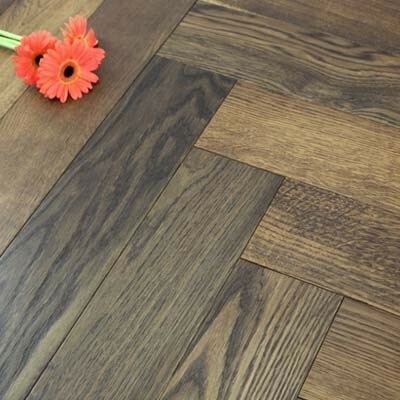 From traditional plank style flooring to the more intricate details of parquet block flooring, we have styles and finishes that will suit either a contemporary apartment, a modern house or a rustic cottage. 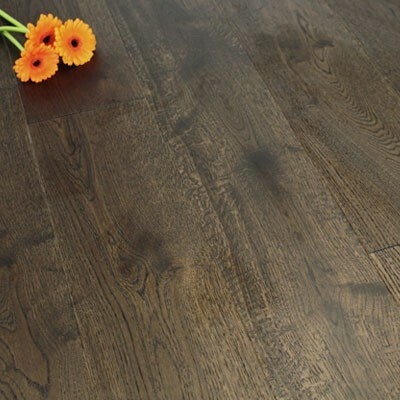 As with all hardwood floors, a dark coloured hardwood is quick to clean and is extremely easy to look after. Dark flooring does tend to show the dirt, so by simply sweeping on a daily basis you can prevent the build-up of dust and dirt. To make sure you maintain the beauty of your floors please have a look at our Care and Maintenance Guide, which has cleaning and maintenance tips. We do have a range of solid Walnut and Oak flooring accessories so you are likely to find something to match your colour and style of flooring. We stock a full range of skirting, door bars, thresholds, pipe covers, stair nosing and beading; everything you should need to add the finishing touches to your room. 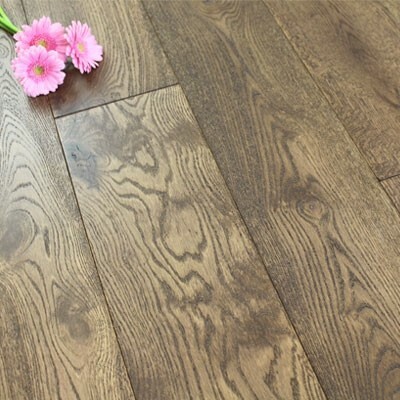 Yes, if you are still unsure about which colour flooring to select, have a look at our light coloured engineered flooring and medium coloured engineered flooring, which may be of interest to you. 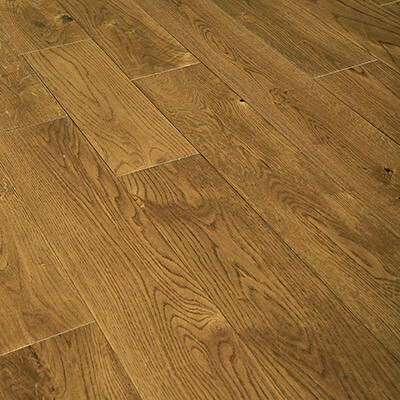 Alternatively we do have an extensive range of solid wood flooring. 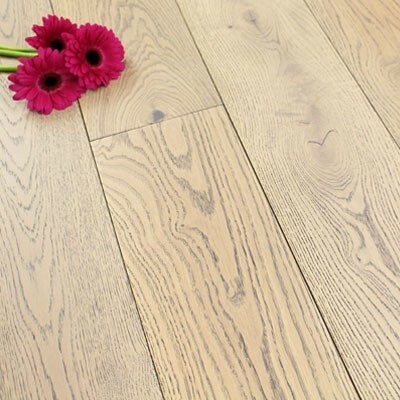 If you require any further technical advice or support, please contact us or come in to our showroom where we have all of our hardwood and bamboo floors on display. Or, if you would prefer to see a sample of any of our hardwood floors, please go to order your free samples from our sample page.